← Is Architecture ‘too important to be left to architects’? How can we remember things we rather forget? This is the essential question when we consider contemporary German Holocaust Memorials. Supposed to form an architectural representation of the past in the present and to create a sense of common remembrance, they assign architecture a main role in coming to terms with a horrible part of history. 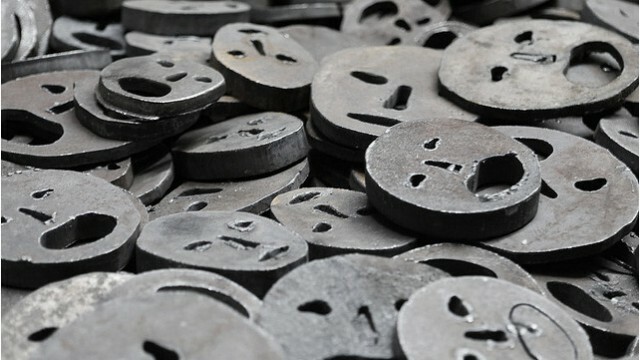 Unlike victimized nations such as Poland and Israel, which build memorials to themselves, Germany has to be regarded as the persecutor commemorating its victims – a nation remembering its own barbarity. So how can architecture, a discipline usually destined to create pleasing spaces, communicate this legacy?